Let us begin with a set of 3 gesture drawings. 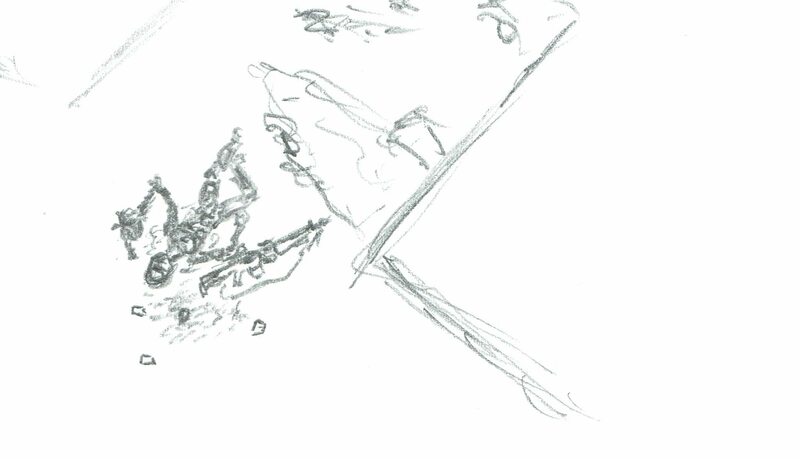 Gesture drawings are short drawings typically used for practice. This was 10 minutes. 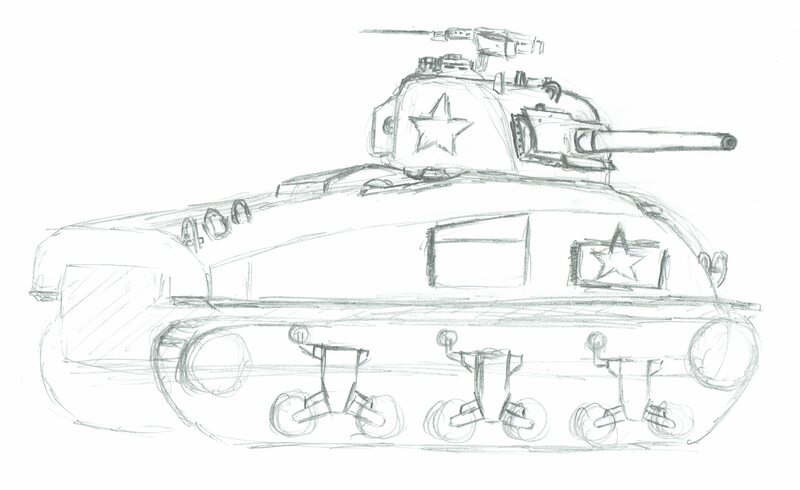 The subject is a M4A1 Sherman medium tank. 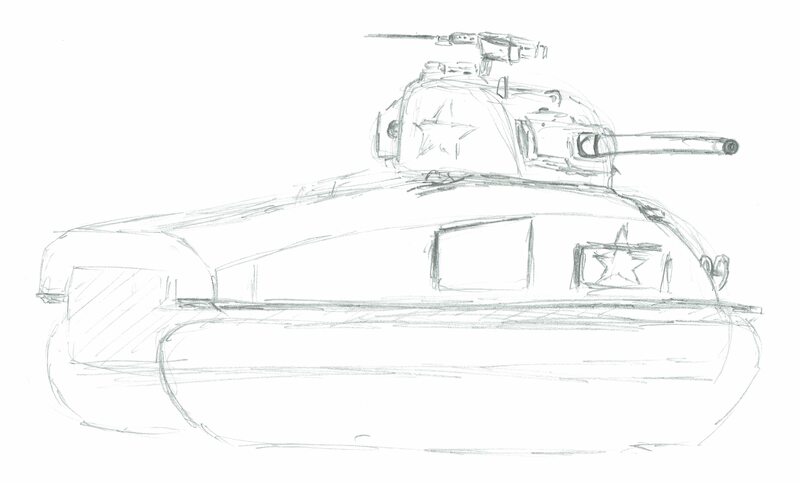 Again, I drew for 10 more minutes. I know not if I will finish this or not. 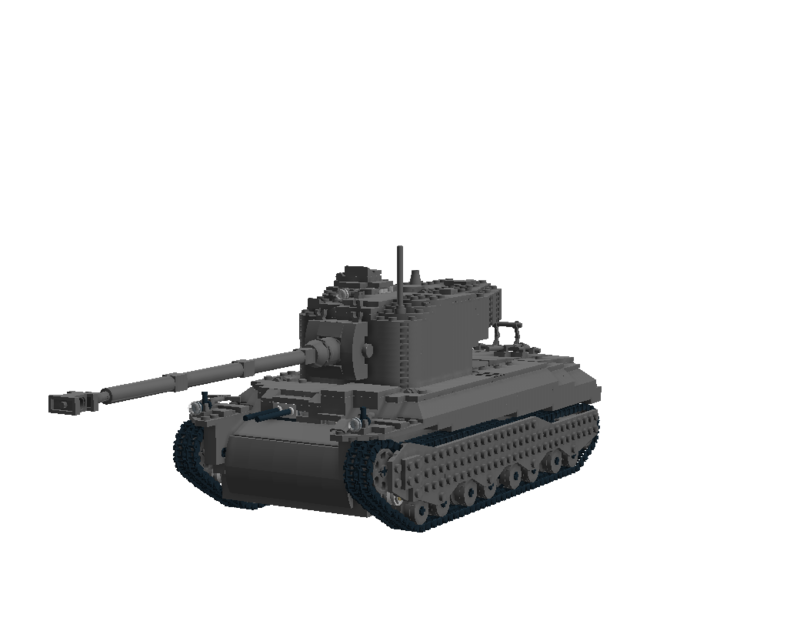 Here is an M5 Stuart light tank. I decided to do this last one with a gel pen, no turning back. Again, alloted time was 10 minutes. 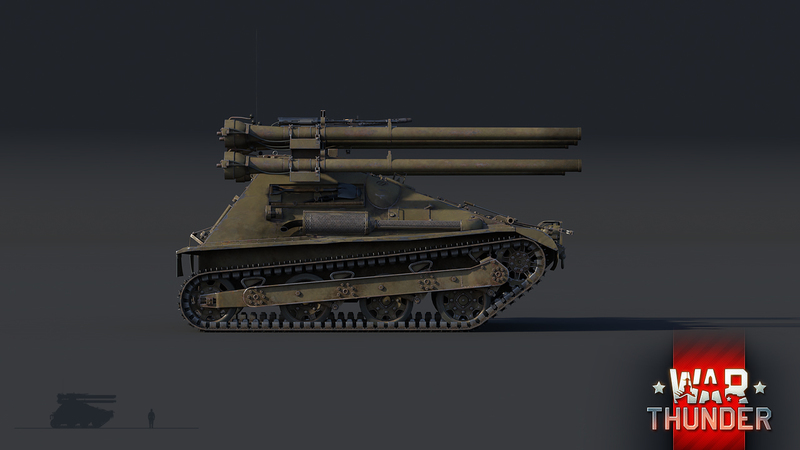 Fun fact, the M5 Stuart was an upgrade for the M3A1 Stuart light tank which then became the M3A3 Stuart LT, and finialized as the M5A1 Stuart light tank. 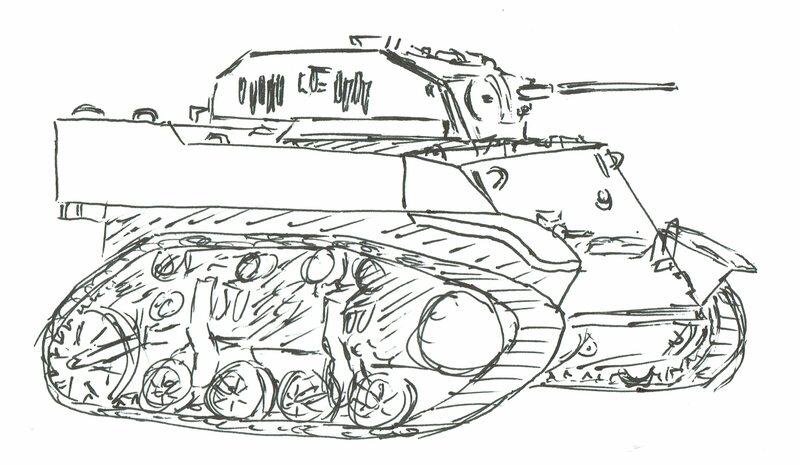 I am in an arms race of tanks with 4 other artists. 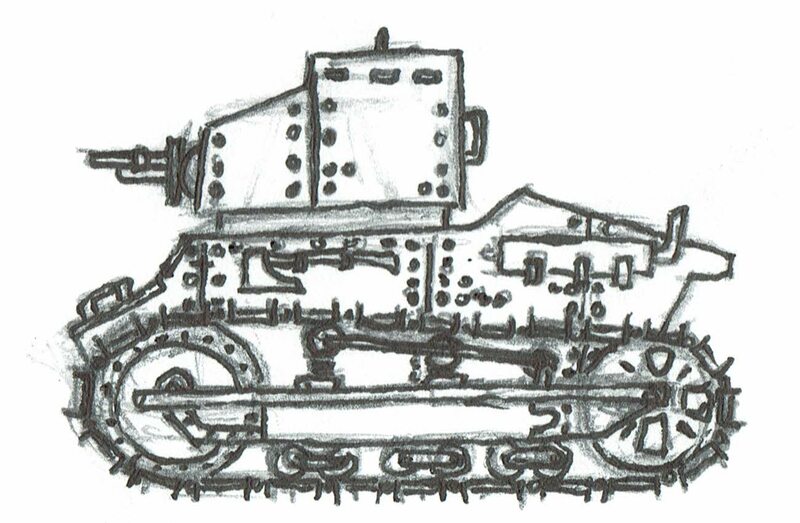 We decided to start in 1915-1920, the birthera of tanks. This is the flag of the Order of the Triumvirate. The white shield represents the defense of purity and innocence. The black zweihander for marital prowess and the willingness to defend the purity and innocence of their country till extinction. A blue ribbon for valor on and off the field of battle. 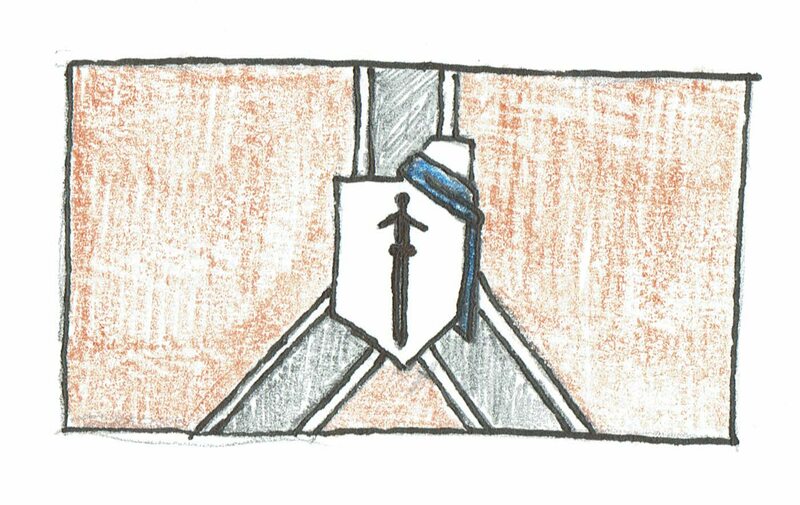 Three roads that lead to another, a symbol of the alliance of the kingdoms of Bristol, Arlington, and Mundelin. The field of orange for the vast crops grown upon the fertile ground of the Order of the Triumvirate. 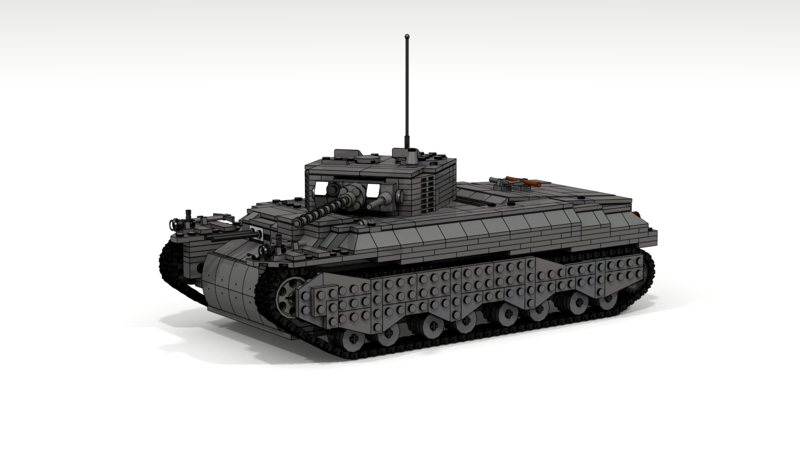 The first tank of the Order of the Triumvirate, the T1 Bristol light tank. 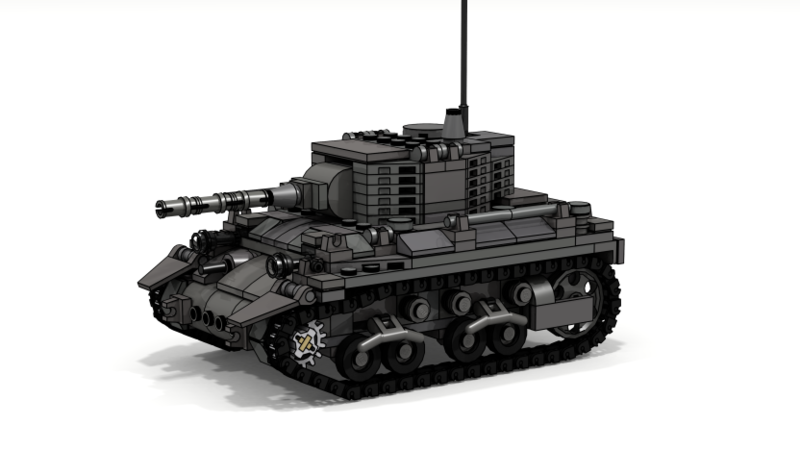 Description: The T1 Bristol light tank was the first of its kind. 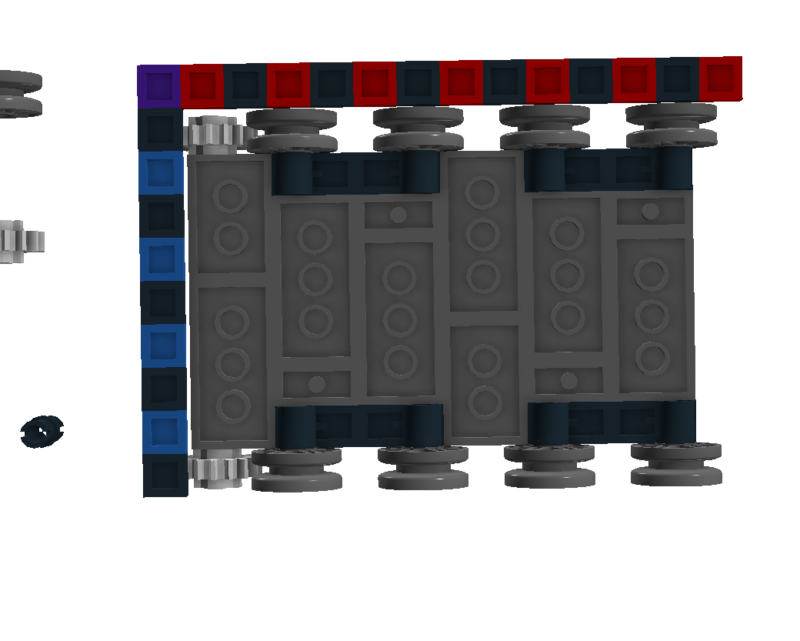 It mounts a long barrel 1in gun for infantry support during charges. It puts puts along at an okay pace. 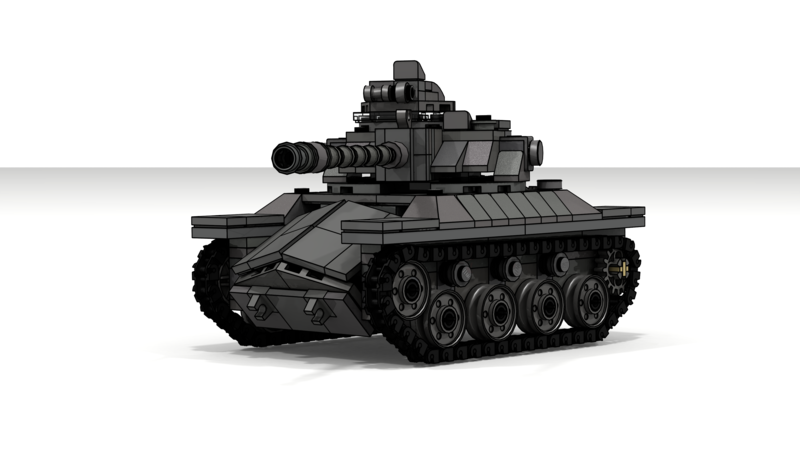 Due to the Order of the Triumvirate being made up of 3 different groups, each group will design tanks differently. The Bristol are French inspired, the Arlington will be American, while the Mundelin will be the Germans. I may sneak in some Swedish infulences later on. 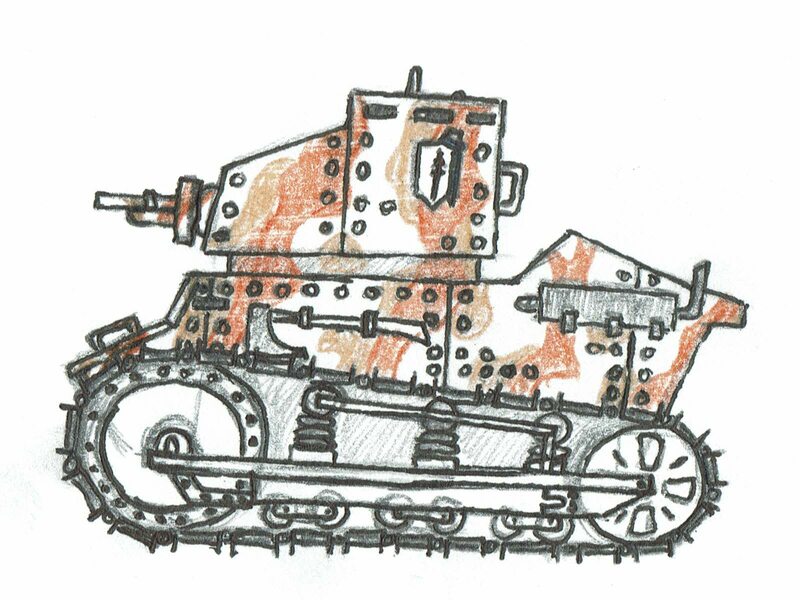 I redrew the T1 Bristol LT and gave it a nice 3 tone camouflage consisting of orange, tan, and the stock white. 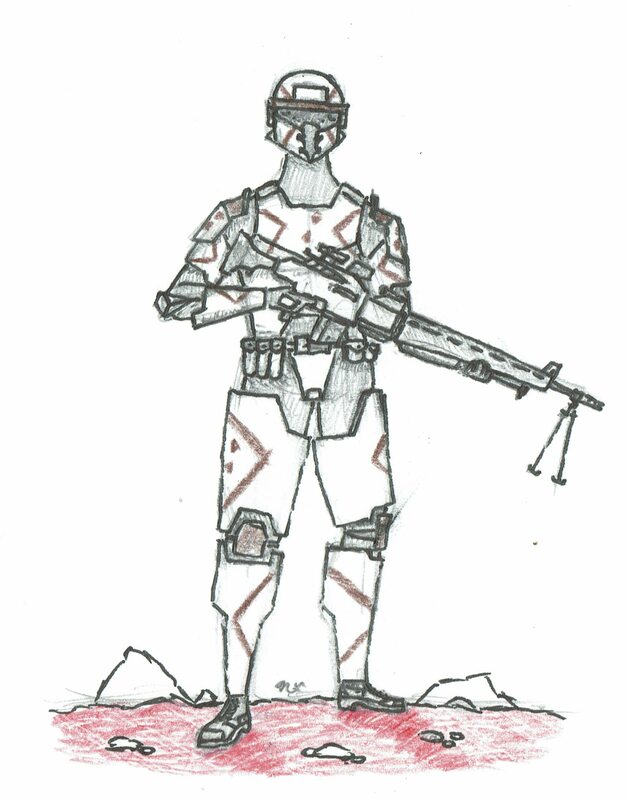 The 113th Jump Division is an invasion force. Jumping from cruising altitude or space, these Troopers are fallen angels. Angels with a vengeance. 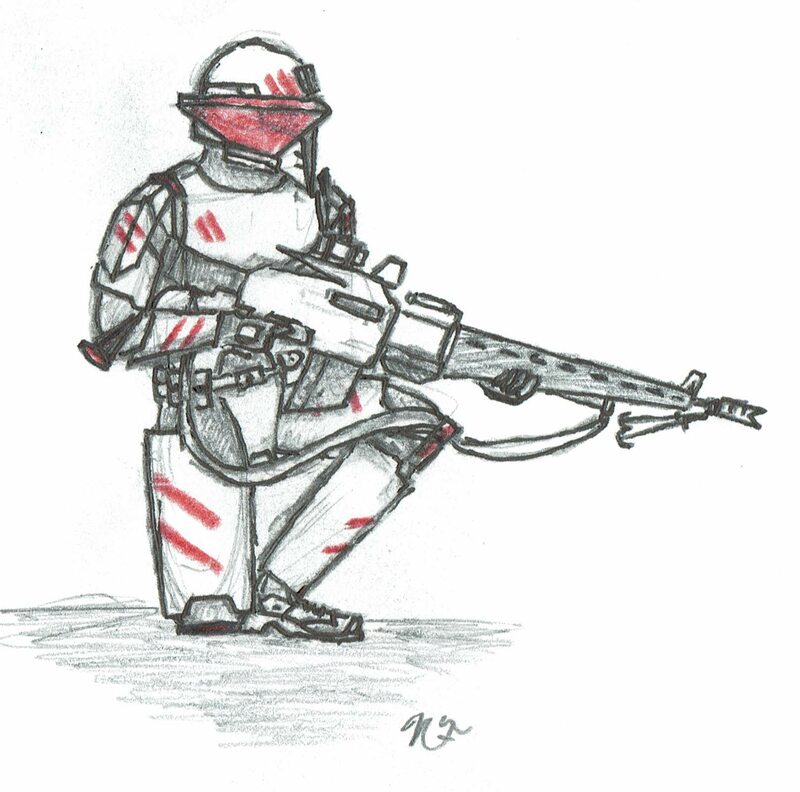 Mechanical pencil, gel pen, and colored pencils. This was probably my most productive artistic day in a very long time. 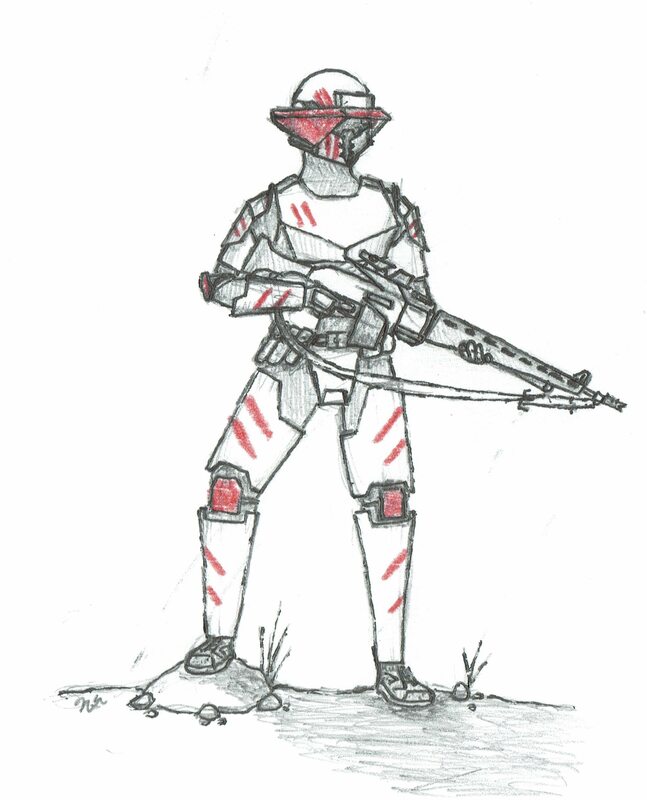 The 217th Guards Division remains on the homeworld of the Trinity. They are the last line of defense. "Till the last man, till the last round, till the last breath, we fight, we fight, WE FIGHT!" The 38th Relief Division are peacekeepers. 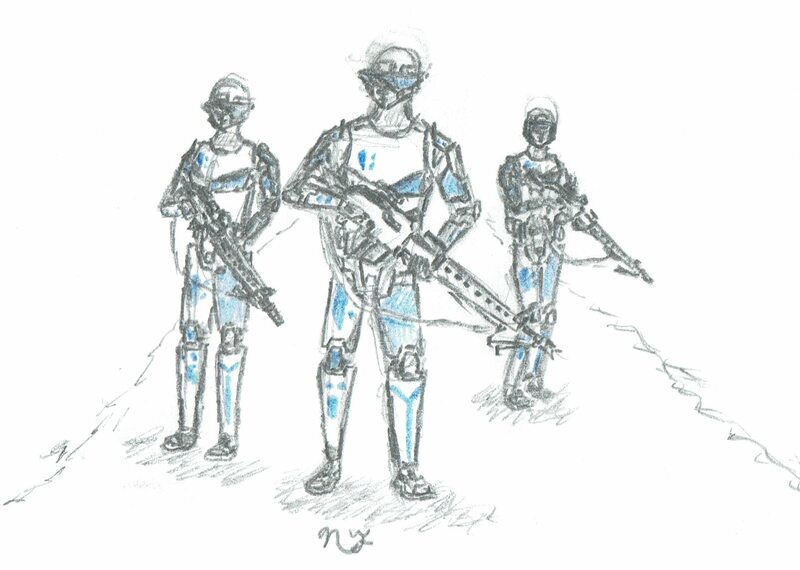 Their mission is to clean up and maintain recently war ravaged sectors. They provide relief via medicine, food, water, clothing, homes, and other necessities for the war torn. 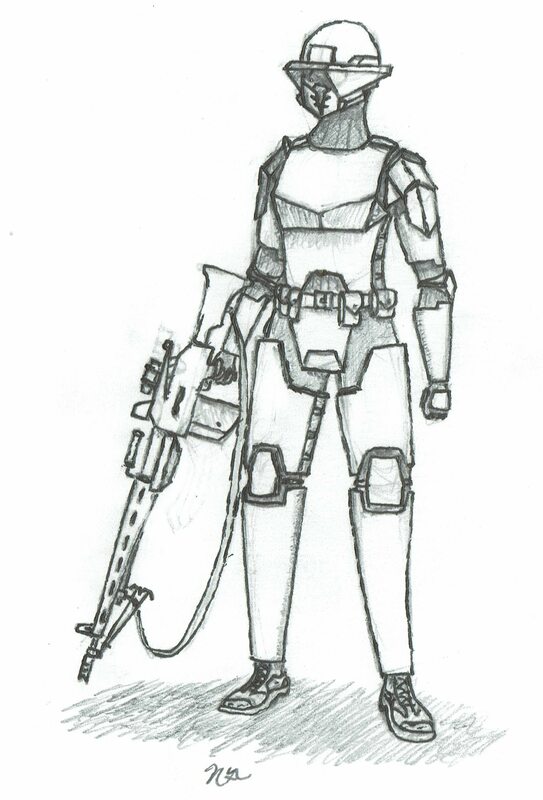 This Trooper is using the standard issue MR1 machine rifle with a built-in bipod and hybrid optics. Optics include a 4x magnification scope and non-magnifying holographic sight. His sling is missing from his rifle. Standard 30 round magazine is used. The MR1 machine rifle is a rapid firing, low recoil weapon. 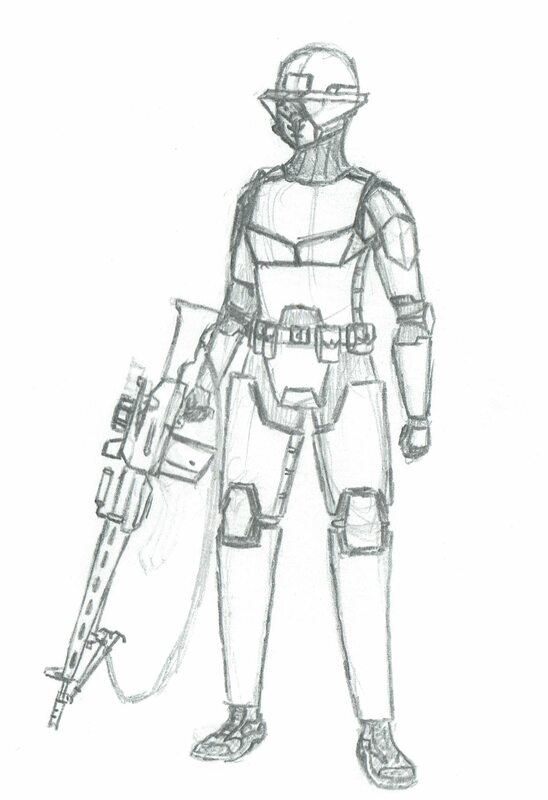 The long barrel machine rifles of the Trinity Troopers is based on their axiom, "Every Trooper a machine gunner". 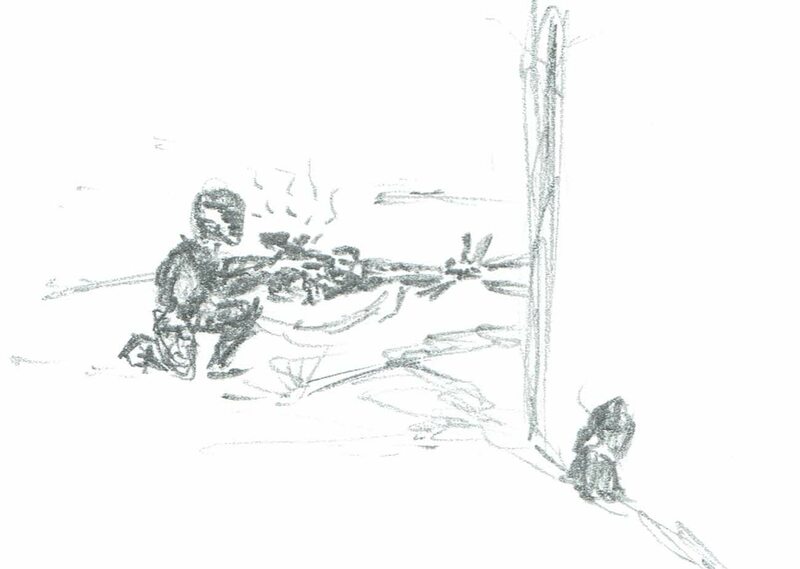 All Troopers should carry a weapon with writhing firepower to suppress hostiles during advances and provide covering fire for retreats. The idea is also to wage psychological warfare when any enemy engages the Trinity, they have to deal with an army of machine guns. Are they painting their armors in camo colors for some operations? Or sticks to the white? They typically use the colors to identify themselves from other divisions. I may explore with actual camouflage such as Flecktarn, Multicam, etc. Thanks, you may expect a new panoply and/or rifle soon. 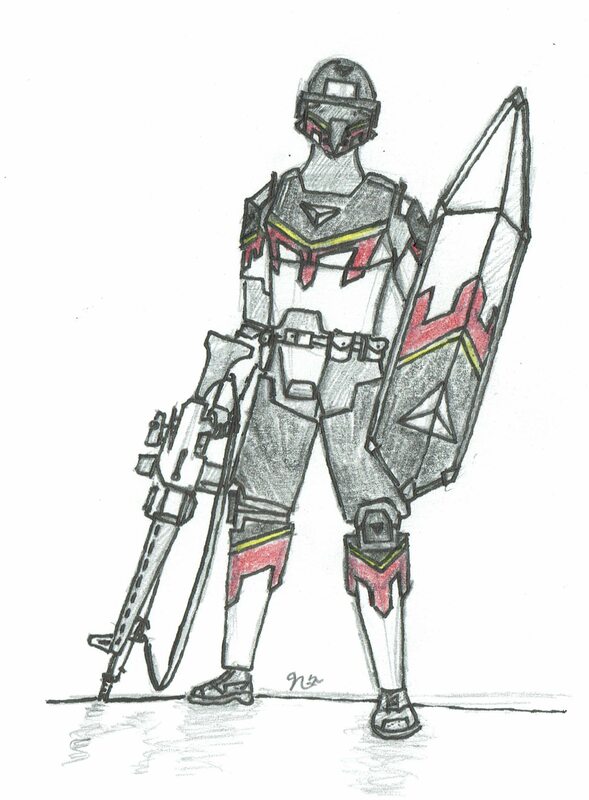 The 6th Horizon Division is tasked with reconnaissance of upcoming sectors or the horizon. 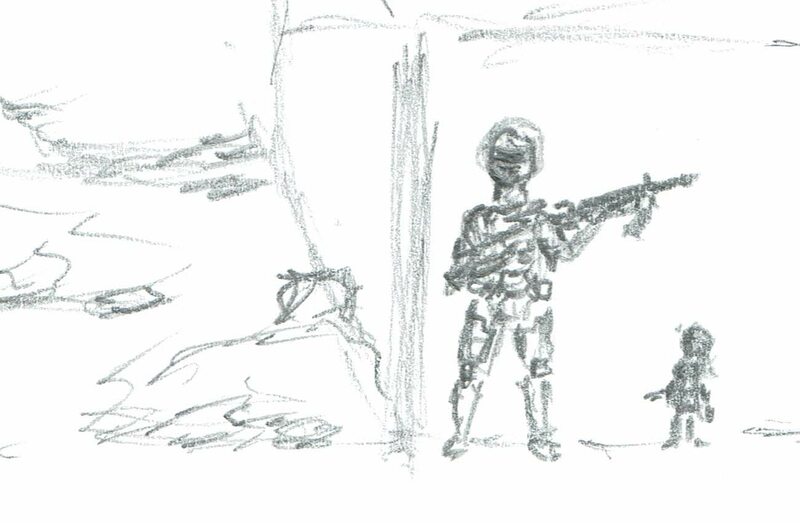 These brave Troopers venture into the unknown for their comrades. Mechanical pencil, gel pen, and colored pencil. 571st Onslaught Division again. I wanted to show their markings more in detail. 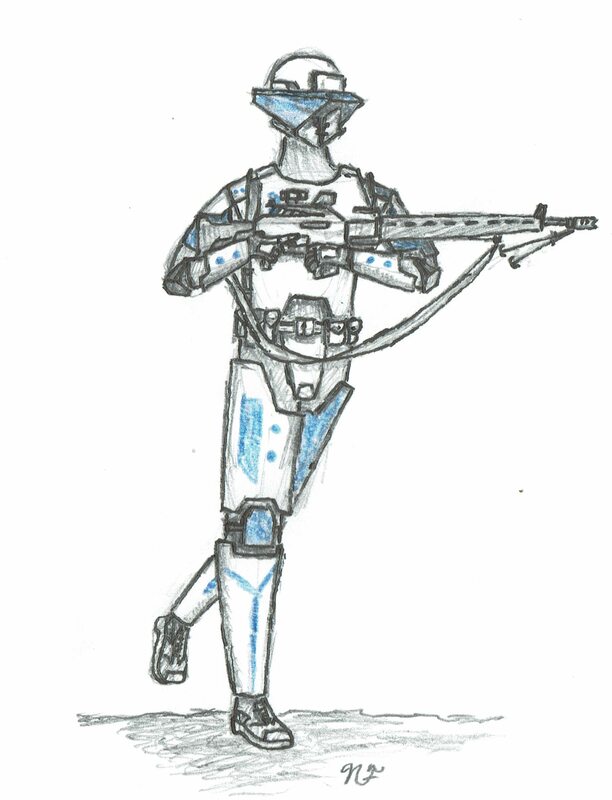 I also decided to give this Trooper a Beta C-Mag for his machine rifle and changed the scope to be more modern looking. More changes may come. Your coloring has gotten really good Dalton, everything looks pretty great man. Keep it up bud. Maybe I should just wait to post once a week... Then I'd never post anything! 92nd Outwork Division again. I wanted to show their markings in better detail. The 92nd Outwork Division is the sister division to the 571st Onslaught Division. They relieve the 571st of the ground they take and fortify it. These troopers dig in and hold. 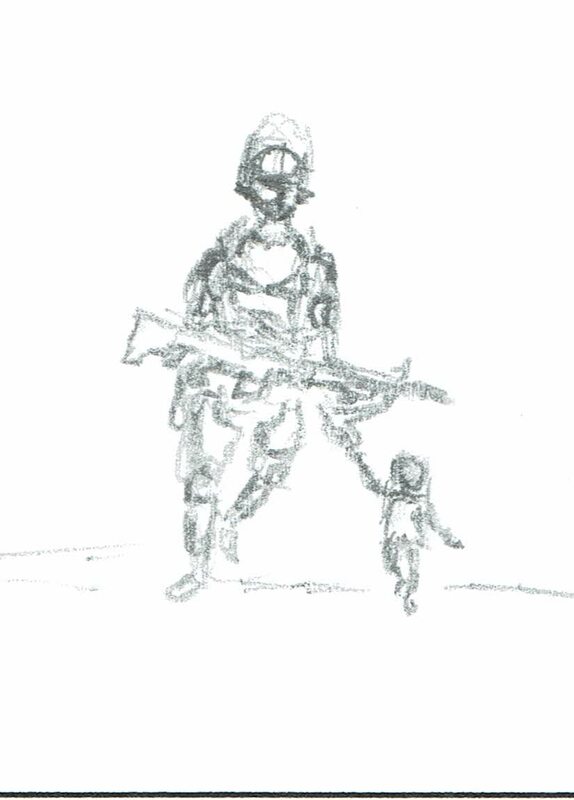 Trooper finds a small girl in a ruined city. Decides to bring her to friendly lines. 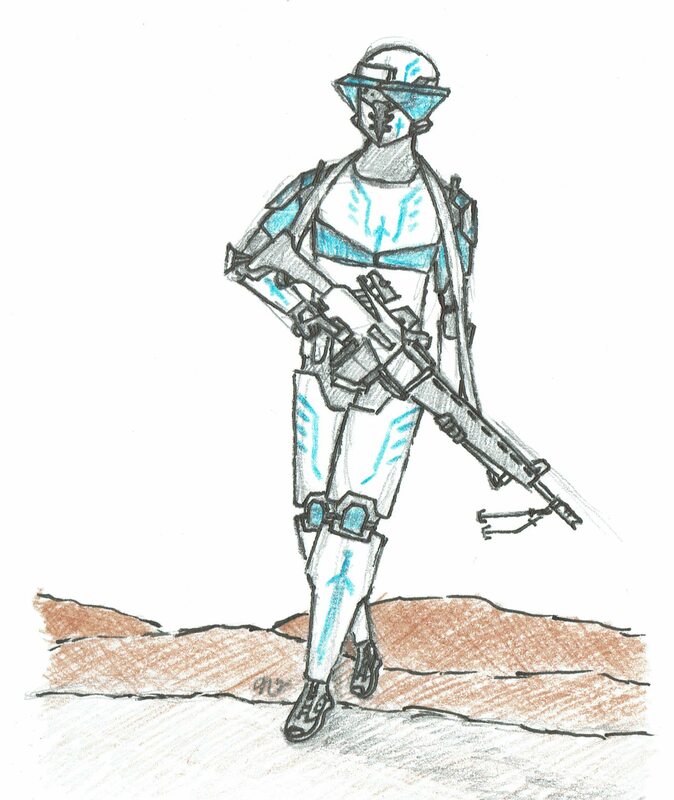 The 571st Onslaught Division are front line soldiers trained in the art of gaining ground. 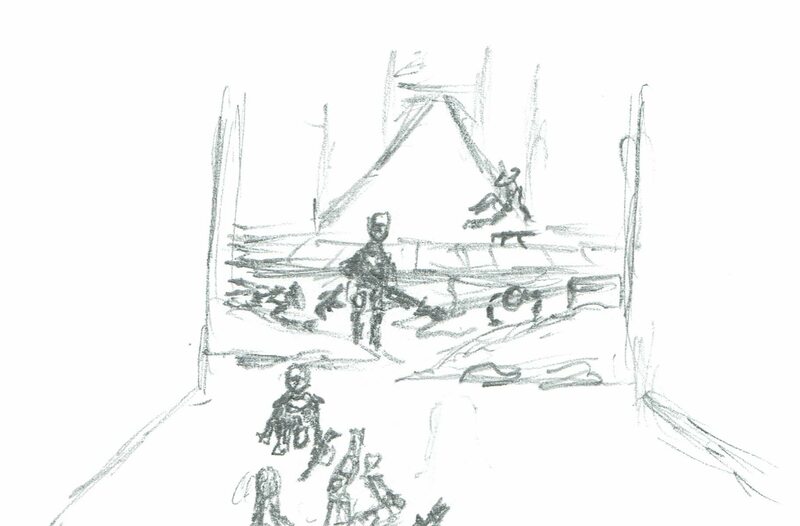 They only hold the ground until another unit can come to fortify it. Constantly on the offensive, these troopers are some of the best in the Corps. 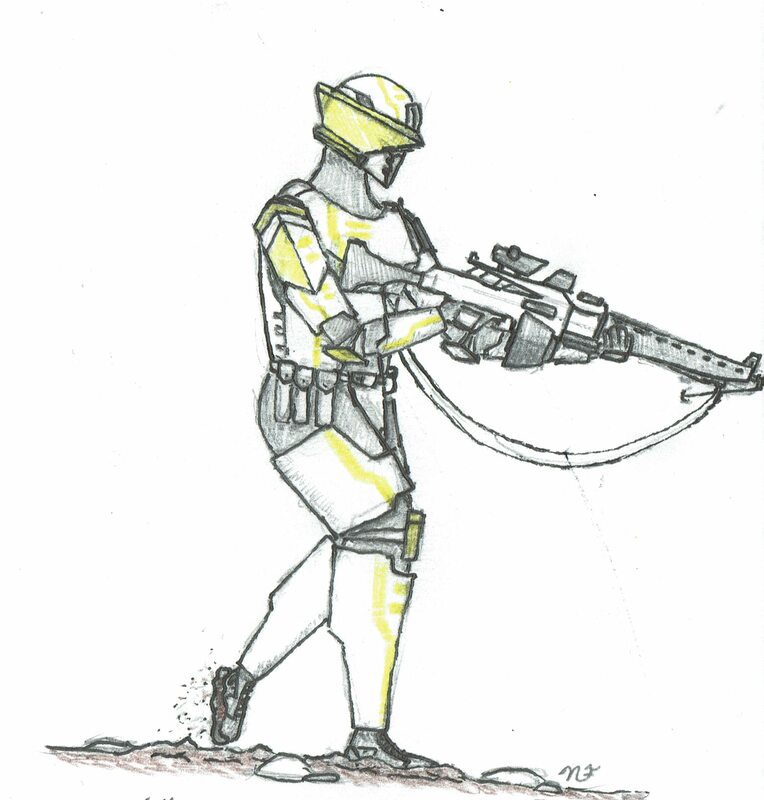 Trinity Trooper all inked and shaded. A quick draw of some Runescape fanart. 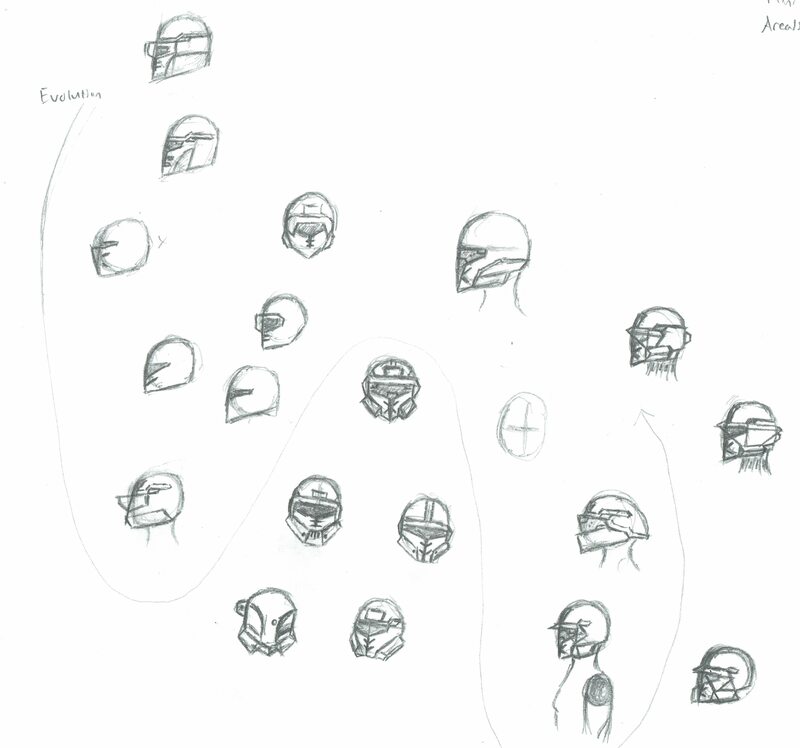 Helmet Design Evolution, follow the faint arrow. Some may remember my Trinity Troopers setting. The Trinity Troopers have been around since freshman year of high school meaning they've been with me for a good 7 years. I decided to redesign them this year. 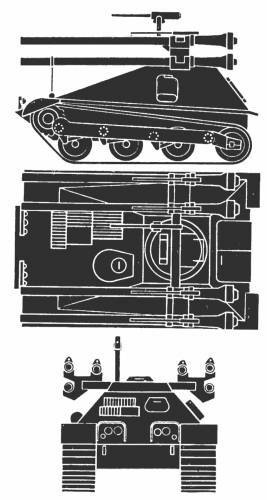 I made the breastplate of the cuirass based upon pike hulls of tanks such as the IS-3 or T71 Detroit Arsenal to maximize protection. 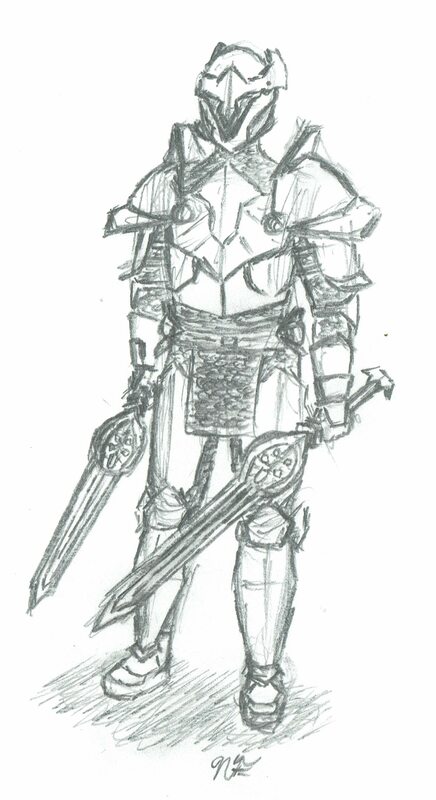 Obvious inspiration from Clone Troopers of Star Wars, though I tried to base it on suits of armor. This panoply is complete with front and backplates for the cuirass, pauldrons, rerebraces, couters, vambraces, gauntlets, codpiece, cuisses, poleyn, and greaves. Helmet is based upon a barbute. The rifle is based upon the M1918 BAR. 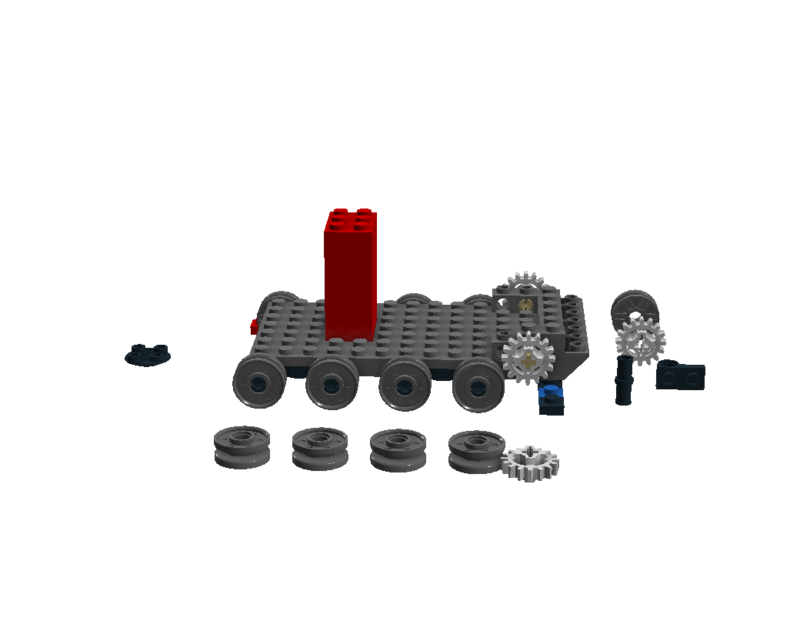 This is a bare bones panoply upon the body of a fresh recruit. Trinity Military Forces still use ballistics as their primary weapons of choice due to cost of energy weapons. Ballistics are considered crude and messy by most species due to energy weapons typically killing upon a hit and cauterizing wounds of those hit. 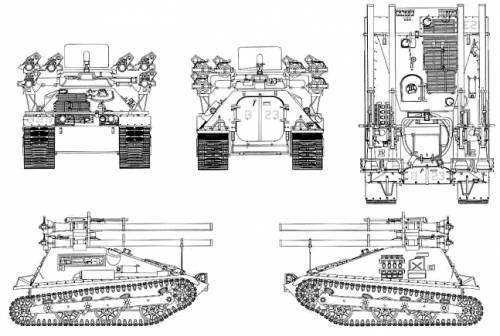 With this movement towards energy weapons being the norm, civilizations are advancing defenses against energy weapons and less so against ballistic weapons. The Trinity remains unchanging to capitalize upon defenses being useless against such crude archaic weapons and exploiting it. Add 10 minutes to the clock. Total work time: 17 hours and 28 minutes. 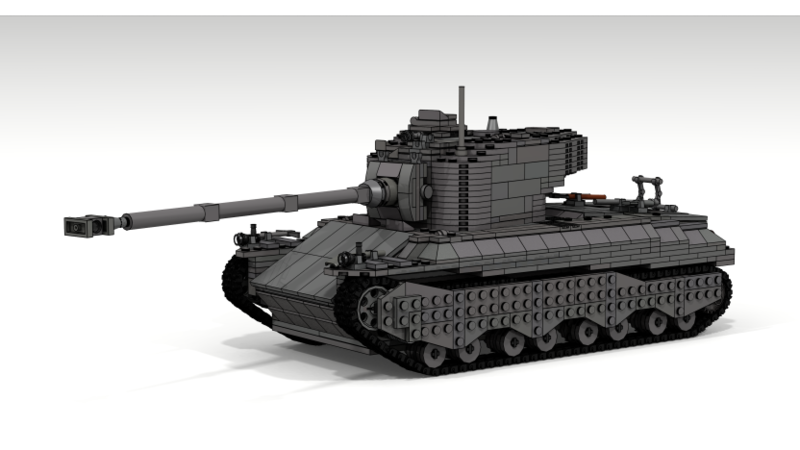 P19.1: Here you see the M6A2E1-1. key emphasis on the -1. 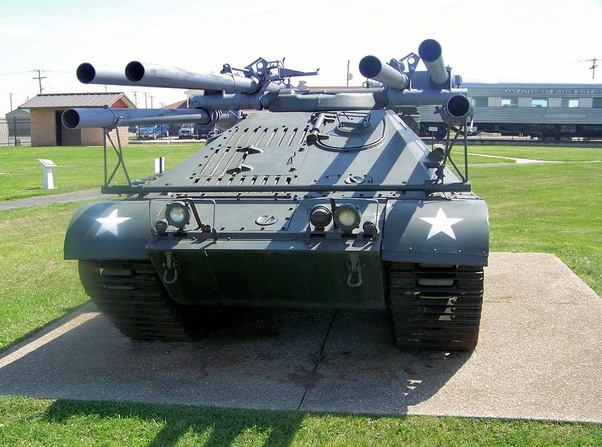 The tank above is a M6A2E1-2, -2, which has the modified frontal hull. Just decided to complete the set. Waiting on my friend to put the track links onto the T71 CMCD. 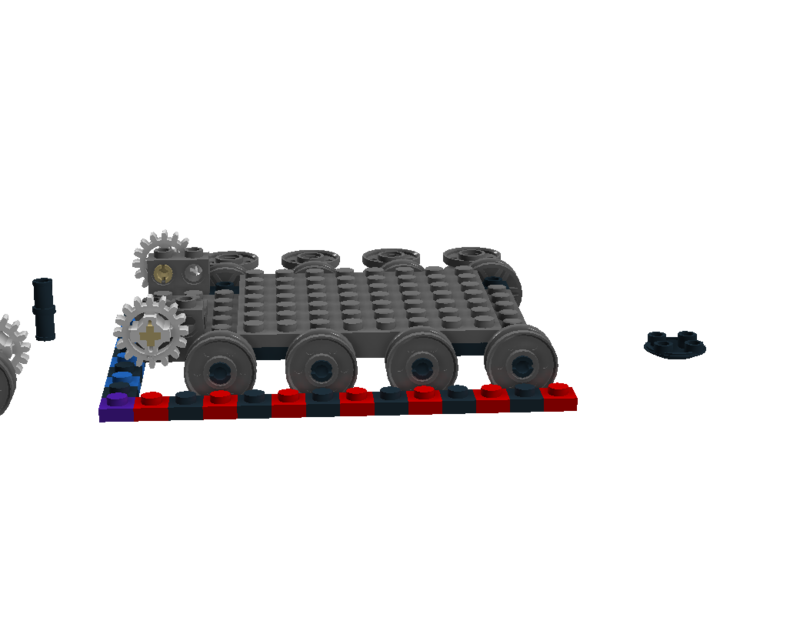 I might install the rendering software he does, but his rig can do a 4K render in 4 minutes, so.